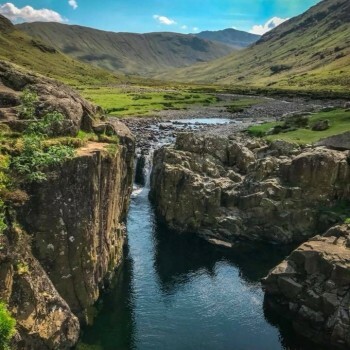 The Black Moss Potter takes a ramble up the wonderful Langstrath Valley, right at the heart of Borrowdale, to enjoy prolonged dips in the delightful pools of Langstrath and Stonethwaite Beck. 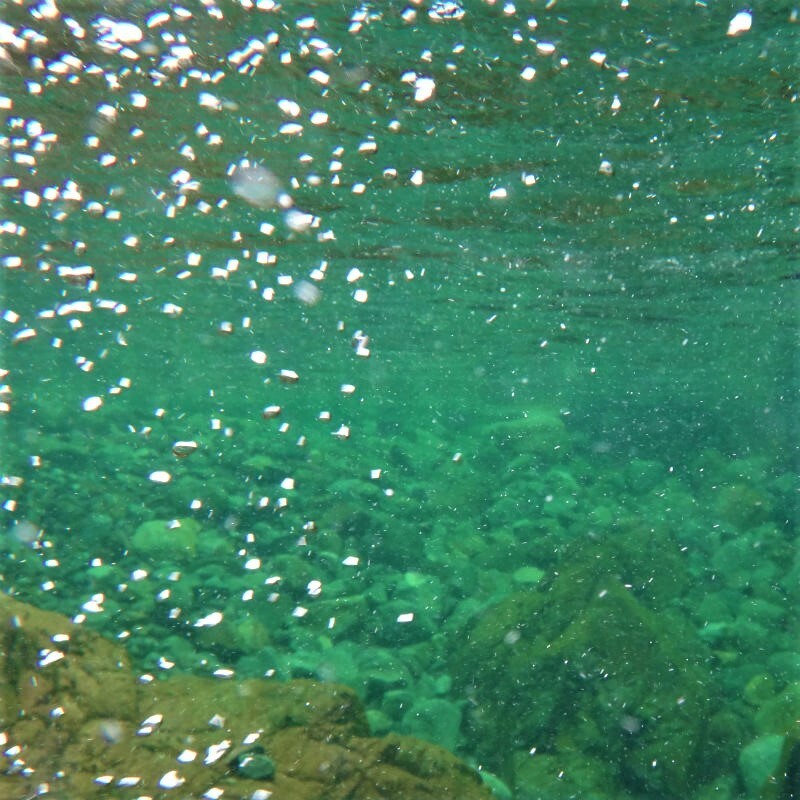 The highlight of the day is a swim in the fabled Black Moss Pot, the holy grail of pot and dub dippers. You will never have so much fun in such a short stretch of water! 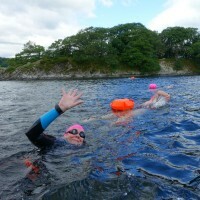 This swimming adventure is for the wild swimming connoisseur who enjoys the journey as much as the swimming. The trail is easy going, the view is one of the best in Lakeland and you could drink the water straight from the beck it’s so clear. Come and join us for a chilled out walk in the fells with plenty of time for swimming, dipping, fun, tea and cake. This will be a day out that you will never forget. Start Time: 09:00 to finish by approx 15:00. Meeting location, itinerary and parking information will be emailed to you upon booking. 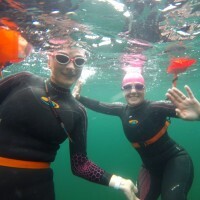 Includes: Fully guided trip run by qualified mountain leaders and swim guides. Hot chocolate/tea and cake provided throughout the day. You can swim in your costume or bring your wetsuit, it’s up to you (wetsuit and equipment hire available with prior notice). 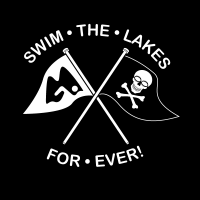 Swim Ability & Fitness Level: Suitable for regular outdoor swimmers and hill walkers and anyone with a sense of adventure who can swim. This is a day of dipping, so your swimming prowess and swim fitness level really don’t matter. Swimming distances are negligible. Hiking distance is 8km along the gently undulating track and trail. Be prepared for a few hours of steady valley walking on possibly wet, uneven but easy terrain. Black Moss Potter duration: Approximately 6 hours. Please specify any medical conditions. 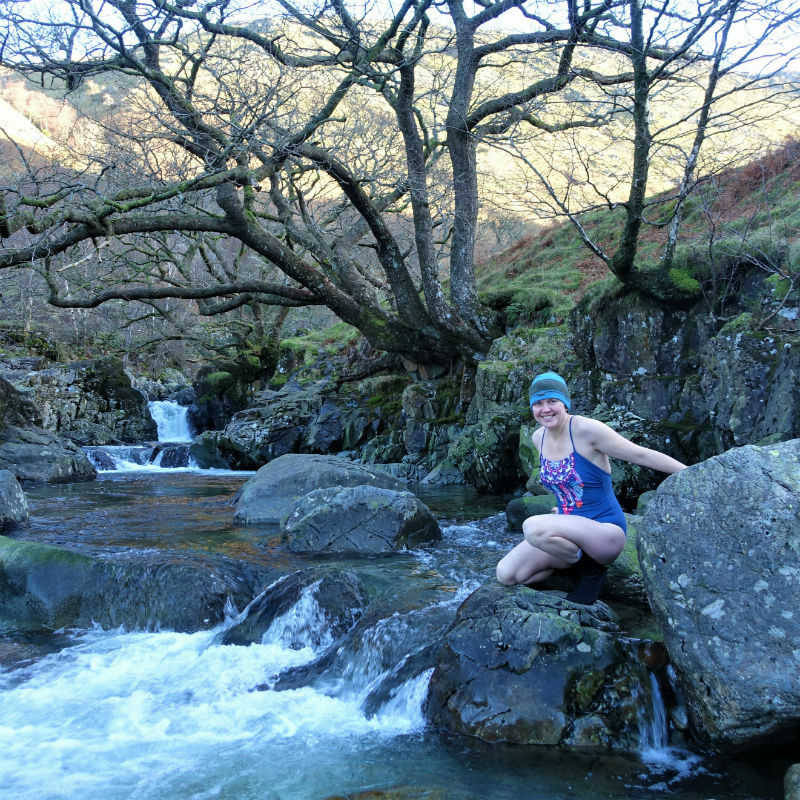 The Black Moss Potter wild swim is the kind of swimming we do on our days off. 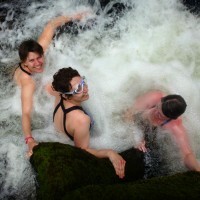 In our opinion this is real wild swimming at its best; the kind that we did without thinking when we were kids. 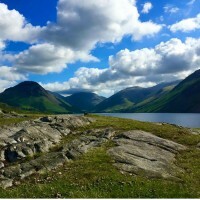 It rekindles the love of playing in the water and the exhilaration of a grand day out on the fells. 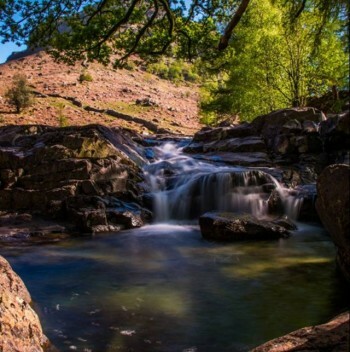 We visit a number of perfect pools overshadowed by majestic crags and ridges in this often overlooked valley. When we stop to swim we will dip, swim, scramble and explore… we might even jump in a few times! Then, depending on the weather, we will either sunbathe ourselves dry or get our cosy clothes back on and enjoy a hot brew next to the beck. 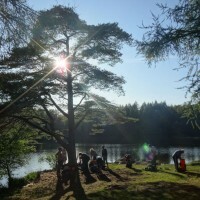 We will then continue on to do it all again in an equally beautiful spot, but with a completely different character. As we walk, don’t ignore the ancient woodlands that cling to the dramatic fell side. These are the Atlantic Oakwoods, the temperate rain forests that once cloaked much of the Western Seaboard of Europe, along with its secretive and often unobserved wildlife. Borrowdale is the ‘front line’ of defence for red squirrels in Cumbria, so you get top marks for a sighting. Listen out for buzzards and peregrine falcons soaring overhead. The raven is relatively common throughout the valley and during the summer months the striking pied flycatcher takes up residence in the forest. Roe Deer are often seen in the woodlands and the larger Red Deer can be found on the high fells above the tree line. On the ground these ancient pastures reveal an incredible diversity of plants. The Borrowdale valley has a nationally significant collection of outstanding rare lichens and a rich variety of fungi in the autumn. We hope you come to love it all as much as we do. 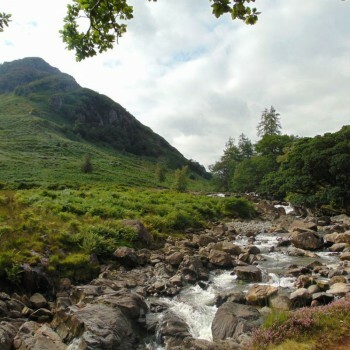 As always in mountainous areas, our itinerary is dependent on the weather but we hope to enjoy all that Borrowdale has to offer. We will meet in Rosthwaite with the meeting place, venue and itinerary to be confirmed upon booking. 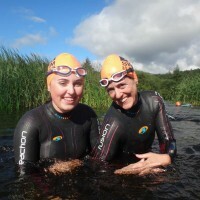 We can provide all of the equipment you will need for this swim with our low cost hire if needed, Swimming and dipping in just your costume is encouraged if the forecast is fine. Wetsuit hire here. How fit do I need to be for the Black Moss Potter? 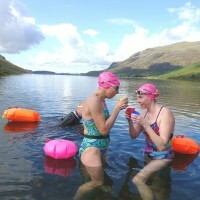 For this adventure swim a good level of hiking fitness is recommended, please ensure that you are able to walk comfortably over rough ground for at least 8km (5 miles). 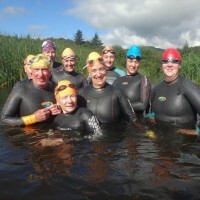 Confidence in the water and the ability to swim is essential, although beginners to wild swimming are welcome. There will be approximately 3.5 hours (group dependent) of moderate walking on uneven tracks and trails to get to our swimming locations. Dip/Swimming: negligible distance, maximum fun. 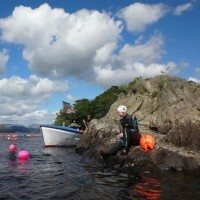 Yes, Please book your wetsuit hire as soon as possible and at least 24hrs before your trip. 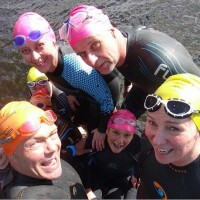 Hire costs just £6 for a quality swimming wetsuit and wetsuits can be booked here. You can also ring 015394 33826. 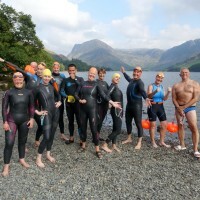 •	Wetsuit if you really need one (we hire very good quality wetsuits at a cost of £6/person for this swim). 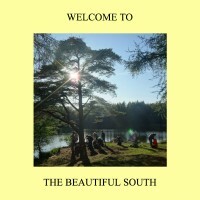 We recommend just swimming costumes with perhaps a neoprene rash vest depending on the weather. •	Pack towel or lightweight changing robe. •	Water proofs, outdoor clothing, spare fleece, warm socks and boots. •	Warm hat and gloves and/or sunhat, shades and sunscreen. •	A rucksack large enough to carry your kit in. •	Flask of hot drink. •	Small waterproof drybag for phone and keys. •	Big smiles and an Open Mind. 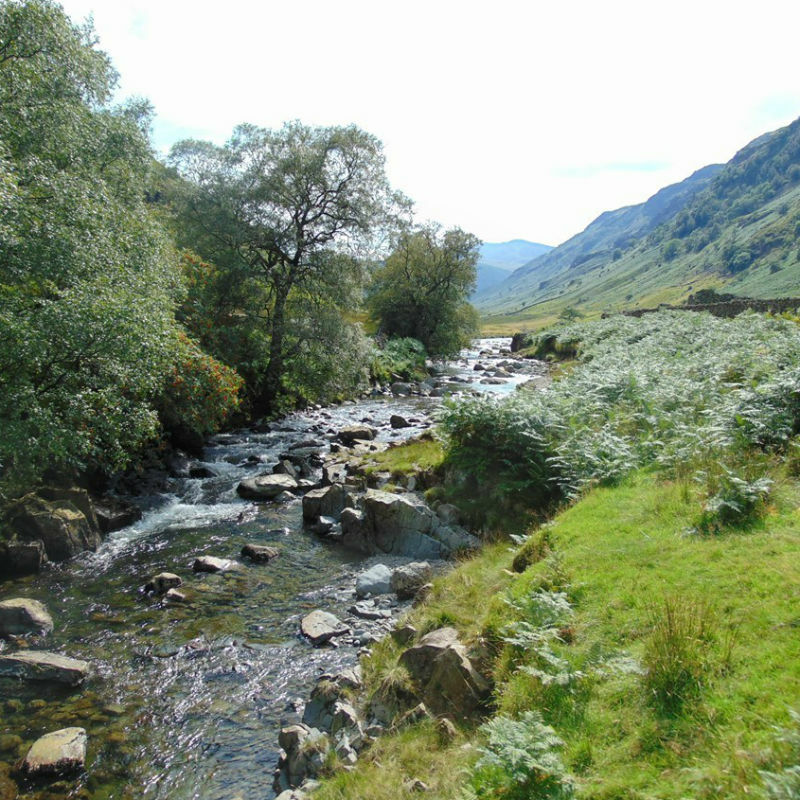 The rivers and beck of Borrowdale vary in temperature between 10-15 degrees for this time of year depending on the local weather conditions. 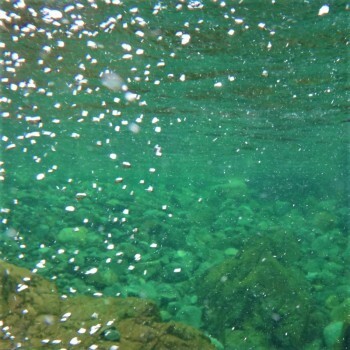 If you would like to swim without a wetsuit and are conditioned to swimming in cool water, then just bring what you usually swim in. 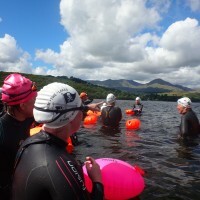 If you think you’ll get cold or you want to optimise your time in the water, bring a wetsuit or a thermal neoprene rash vest. What do i do with my phone and keys? Keys and phone should be kept in a separate waterproof drybag or plastic bag and taken with you. Details of car parks will be emailed to you upon booking. This is a new swim for 2019 so no reviews yet, however, we think it’s awesome!